For those that missed this week&apos;s Impact Wrestling, the company rehashed something that was done in WCW by changing announce teams from hour one to hour two. The first hour was called by Jeremy Borash and Todd Keneley while the second hour was called by the regular announce team of Mike Tenay and Taz. 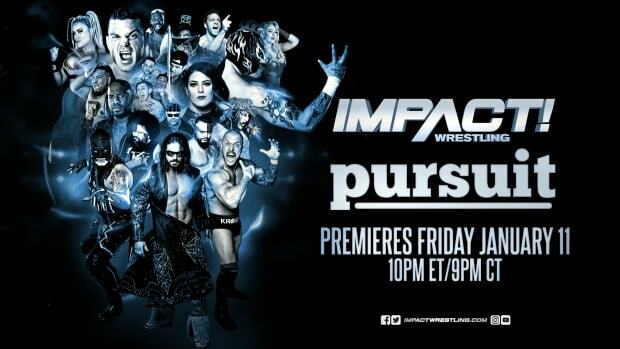 This is the brainchild of Eric Bischoff and one idea he has to keep viewers tuned in for both hours.